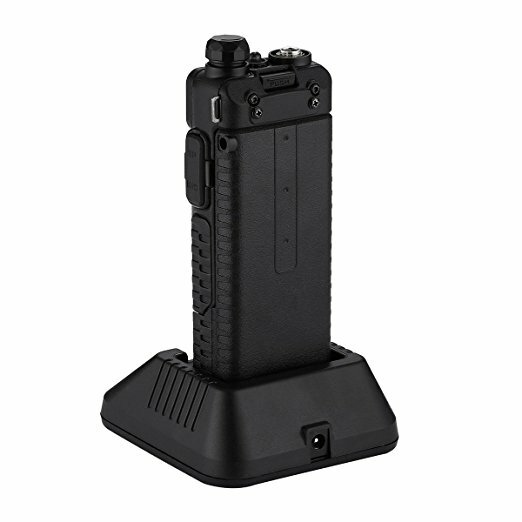 The replacement batteries for Baofeng UV 5R UV-5R Two-way Radio meet original battery’s performance standards. 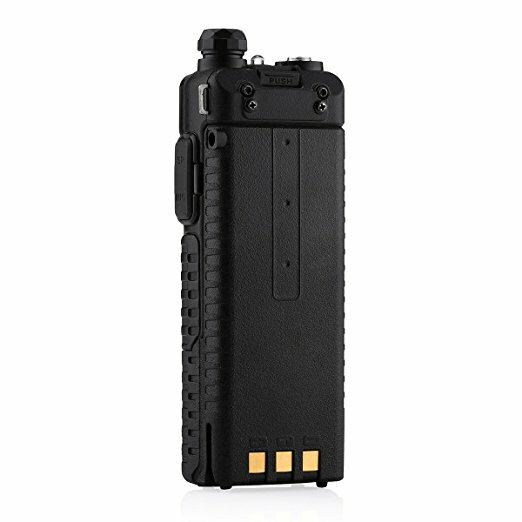 The reliable Li-ion Extended Battery is a great replacement for Baofeng UV-5R UV-5RE Radio. 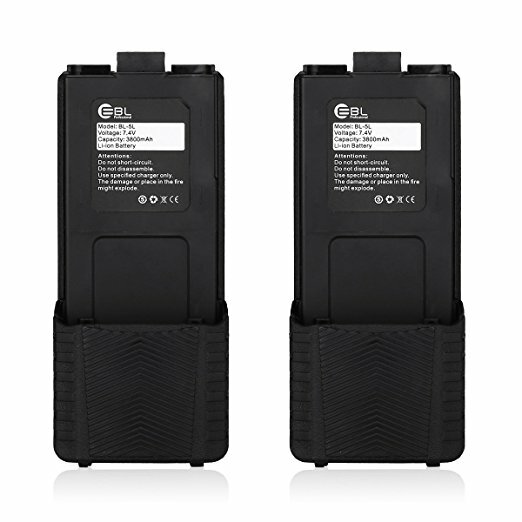 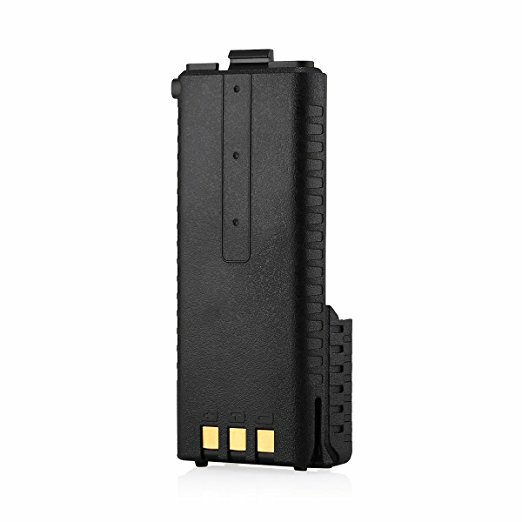 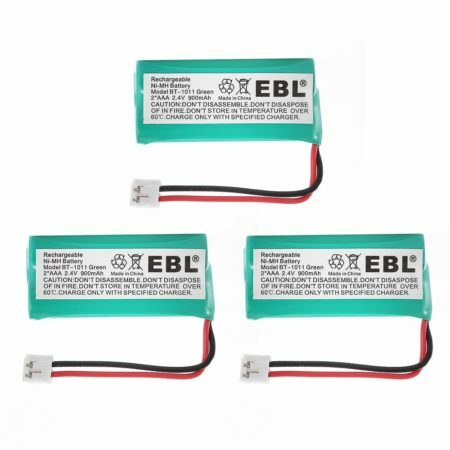 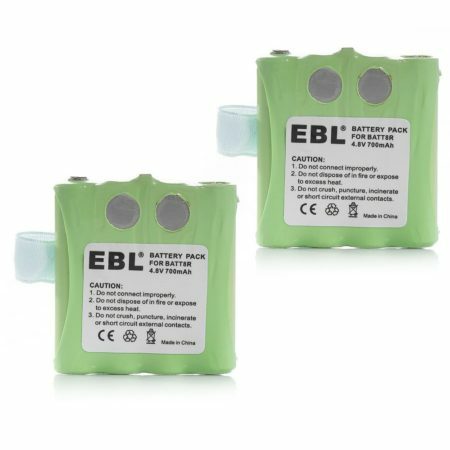 Voltage: 7.4V; Capacity: 3800mAh; Battery Type: Li-ion Battery, 2 Pack. 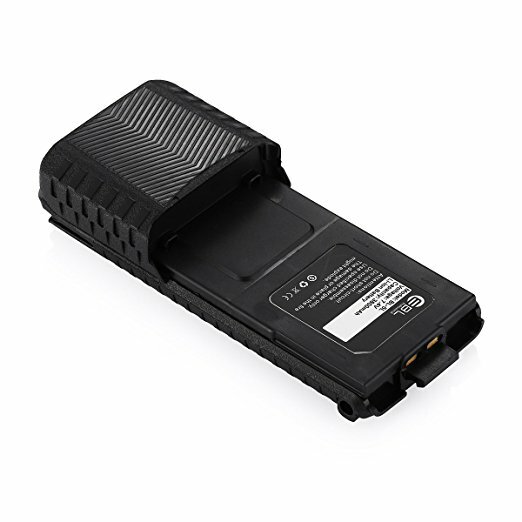 The 3800mAh replacement battery lets you enjoy longer standby time and run-time. 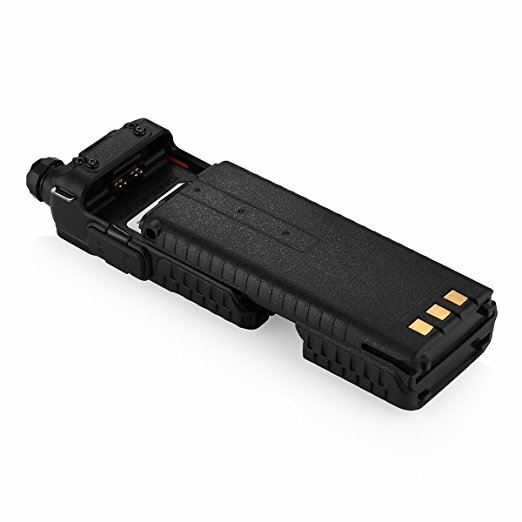 The Li-ion battery is safer and more environmentally friendly and more economical than other options.